Important: The visa form of the Embassy of Pakistan, Interests Section of the Islamic Republic of Iran states that: "Tourists must apply through their tour operator or travel agency". Iran Traveling Center (that claims to be "one of limited number of official Tour, Travel and Visa agencies in Iran with an official authority from Iranian foreign ministry to process and obtain travel permits to Iran") states that "U.S. , Canadian, and British Citizens are required to either be on a personal or general guided tour...it seem that often you might end up having to at least book a basic tour which comprised of a guide, hotel, transportation to get the visa to visit Iran. Unfortunately that is what MFA is requiring all and every agencies to adhere with." - Transit without visa permitted for travelers with a confirmed onward ticket for a flight to a third country within 24 hours. They must stay in the international transit area of the airport and have documents. 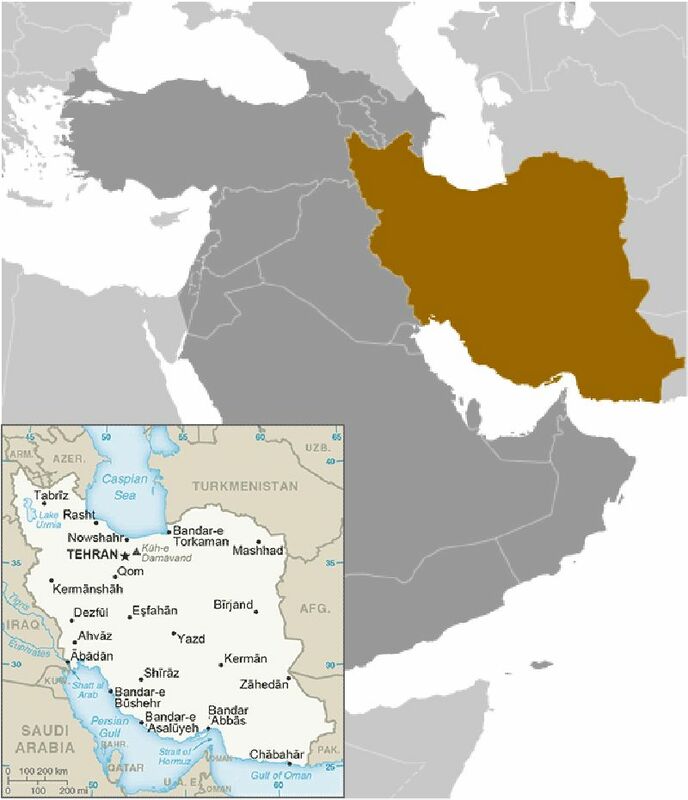 Bureau of Consular Affairs, U.S. Department of State cautions: "...the Iranian government does not recognize dual nationality and will treat U.S.-Iranian dual nationals solely as Iranian citizens...Iranian authorities may consider some U.S. citizens – even those without Iranian passports who do not consider themselves to be Iranian – to be Iranian nationals. U.S.-Iranian dual nationals must enter and exit Iran on Iranian passports". Warning: The U.S. Department of State travel page for Iran claims that a tourist visa is not required for Kish Island, but Timaticweb warns that visa exemption for Kish and Qeshm islands does not apply for Canada, USA and British passports.